Tesla has released the details of their 2010 Q2 financial performance, and it looks like things are coming up roses kind of sucking for the nascent auto maker. Sales are up, with nearly $27m in sales coming in — translating to a total of around 250 Roadsters shipped. Their gross margins are up, though; their business is growing, and hopefully cash on hand will suffice to pay for R&D and manufacturing until they start eking out a profit. Update: We must also note that their second-quarter loss grew to $38.5 million. The stock fell $1.15 on the news yesterday. Any loss this great is, of course, undesirable, but Tesla has made it clear that they do not expect to make a profit until the Model S is selling. 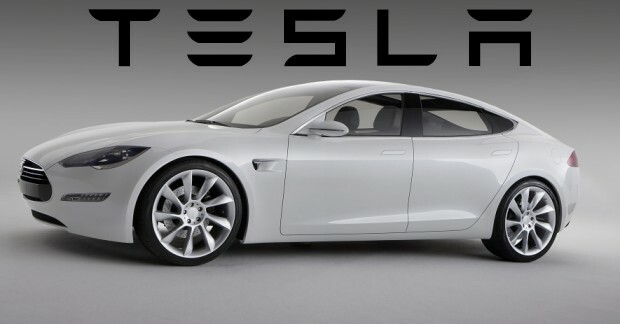 Critically, the launch of the Model S sedan is on track, and much of the cost of development is already behind them. With a far lower price and larger target demographic, it is likely the first Tesla car many will actually see on the road, and not parked in some entrepreneur’s driveway in Mountain View. Meanwhile, the Roadster 2.5 will likely boost sales a bit, but it’s not really a bottom-line item right now. At $57K for a base price, it has no immediate competition; without tax credit, the Volt is at $41K and the Leaf at $32K — but to be honest, they are completely different vehicles and completely different markets. Sales of the Roadster are a poor indicator for potential in the the eco-conscious upper-middle-class urbanite market, but with luck Tesla can take their time. More information, including a breakdown of the actual numbers, can be found here. Tesla’s stock closed today at $21.26, down $0.69/3.1%.